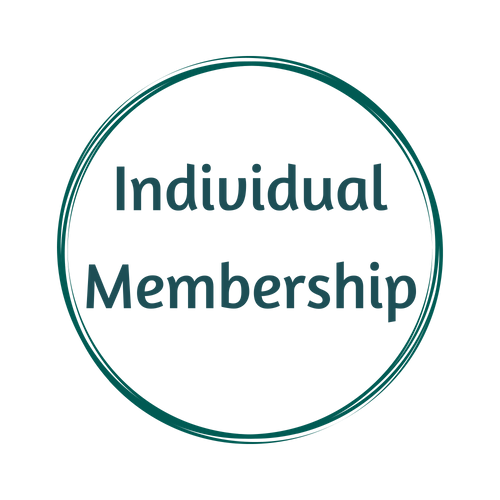 Individual membership is open to anyone with an interest in libraries in the Commonwealth of Virginia, including professionals, professional associates, trustees, friends, students, volunteers, those seeking employment and vendors. A special category is also provided for Affiliates to join VLA. The VLA membership year runs January 1 - December 31. As per the VLA Manual, memberships are not pro-rated.